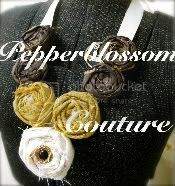 pepperblossom decor: Just in time for the cool weather! 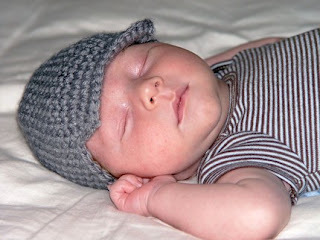 What a cute way to keep your little ones head warm!! 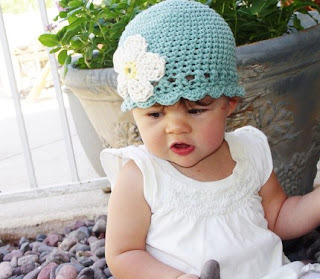 #2 -Visit her Online Shoppe! Either way you Have to get one! They are so cute !